A replacement for the leatheroid cover supplied with the Lay-Z-Spa™ Palm Springs. The leatheroid cover fits over the inflatable lid and is securely fastened to the Lay-Z-Spa™ using integrated clips.  This helps to protect the lid from damage and insulate your Lay-Z-Spa™.If you’re unsure which replacement part your Lay-Z-Spa™ requires, contact our dedicated Bestway® Aftersales team who will happily identify the problem and advise you on how to fix it. Note: This is a Lay-Z-Spa™ Palm Springs 2016 cover which features clip buckles rather than Velcro straps. Unless your Lay-Z-Spa™ Palm Springs has clip buckles, you won't be able to secure this cover to the liner. This product does not include the inflatable lid.